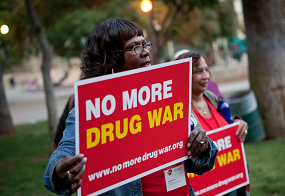 The Drug Policy Alliance is currently leading marijuana legalization campaigns in New Jersey, New Mexico and New York. 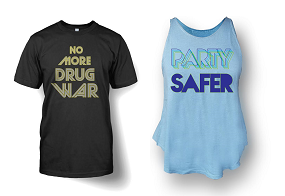 Learn more about these campaigns – and join us to support marijuana reform! What We Know About Marijuana Legalization in Eight States and Washington, D.C.
On November 6, 2012, Colorado and Washington became the first two states – and first two places in the world – to legalize marijuana for adult use. Two years later Alaska, Oregon and Washington, D.C. followed suit. In 2016 voters in four additional states – California, Massachusetts, Maine and Nevada – also approved ballot measures legalizing marijuana. In January 2018, Vermont became the first state to legalize marijuana through a state legislature. More states are expected to legalize in the near future. Evidence shows that marijuana legalization is working so far. States are saving money and protecting the public by comprehensively regulating marijuana for adult use. This success has likely contributed to the historically high levels of public support for marijuana legalization in the U.S., which has steadily grown to an all-time high of 64%. The majority of Americans – including 51% of Republicans – now support marijuana legalization. Arrests for marijuana have plummeted in places with legal marijuana – saving hundreds of millions of dollars and sparing thousands of people from being branded with a lifelong criminal record. STATES ARE ALLOCATING MARIJUANA REVENUES FOR SOCIAL GOOD. 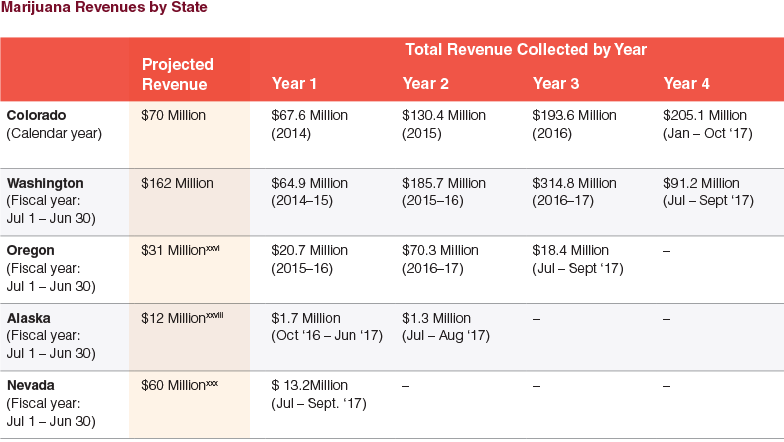 Oregon allocates 40% of marijuana tax revenue to its state school fund, depositing $34 million into the fund so far. The state also distributes 20% to alcohol and drug treatment. Nevada’s 15% wholesale tax is projected to bring in $56 million over the next two years to fund state schools. 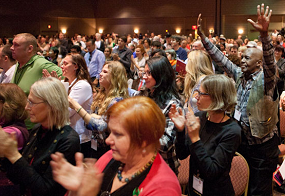 Washington dedicates 25% to substance use disorder treatment, education and prevention. The state also distributes 55% of its marijuana tax revenues to fund basic health plans. Alaska will collect an estimated $12 million annually, which will fund drug treatment and community residential centers. 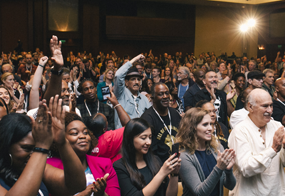 California and Massachusetts will invest a share of their marijuana tax revenues in the communities most adversely impacted by drug arrests and incarceration, particularly low-income communities of color, to help repair the harms of unequal drug law enforcement. YOUTH MARIJUANA USE IS STABLE. Youth marijuana use rates have remained stable, nationally and in states that have legalized marijuana for adults age 21 and older. According to the 2015 Youth Risk Behavior Survey, 21.7% of American high school students used marijuana in the past month and this rate has been consistent over the past decade. In Washington, Colorado and Alaska, rates of marijuana use among high school students largely resemble national rates. These results are promising, suggesting that fears of widespread increases in use have not come to fruition. In Oregon, Nevada, California, Maine, Massachusetts and Washington, D.C., marijuana regulatory programs are not yet established or are so new that they are unlikely to have affected youth use rates in an immediately measurable way. While rates of use vary widely in these states, they have mostly stabilized or declined over the years leading up to legalization. MARIJUANA LEGALIZATION IS LINKED TO LOWER RATES OF OPIOID-RELATED HARM. Increased access to marijuana has been associated with reductions in some of the most troubling harms associated with opioids, including opioid overdose deaths and untreated opioid use disorders. In states with medical marijuana access, overdose death rates are almost 25% lower than in states with no legal access to marijuana, and the reductions in overdose death rates strengthened over time. Legal access to medical marijuana has been associated with a 23% reduction in opioid dependence or abuse-related hospitalizations and 15% fewer opioid treatment admissions. LEGALIZATION HAS NOT MADE OUR ROADS LESS SAFE. The total number of arrests for driving under the influence, for alcohol and other drugs, has declined in Colorado and Washington, the first two states to regulate marijuana for adult use. THERE IS NO CORRELATION BETWEEN MARIJUANA LEGALIZATION AND CRASH RATES. Research demonstrates that Colorado and Washington’s post-legalization fatal crash rates have little to nothing to do with marijuana. The crash rates in both states are statistically similar to comparable states without legal marijuana. SALES AND TAX REVENUE ARE EXCEEDING INITIAL ESTIMATES. Marijuana sales in Colorado, Washington, Oregon, Alaska, and most recently in Nevada, began slowly as consumers and regulators alike adjusted to new systems. Once up and running, however, overall sales and tax revenue in each state quickly exceeded initial estimates. Sales in California started on January 1, 2018 and no data are available yet. Sales in Massachusetts will not begin until July 2018. Sales in Maine are on hold, pending approval of a bill to implement the state’s regulated marijuana program. In Washington, D.C. no retail cultivation, manufacturing or sales are permitted at this time. THE MARIJUANA INDUSTRY IS CREATING JOBS. Preliminary estimates suggest that the legal marijuana industry employs between 165,000 to 230,000 full- and part-time workers across the country. This number will only continue to grow as more states legalize marijuana and replace their unregulated markets with new legal marijuana markets. However, there is currently a lack of equity and inclusion in the regulated marijuana market. The communities most harmed by marijuana criminalization have struggled to overcome the many barriers to participation in this market. Some states and cities are implementing rules to help increase equity and reduce barriers to entry in the marijuana industry. For example, Massachusetts is adopting rules aimed at ensuring that people most harmed by marijuana criminalization can participate in the regulated market. Additionally, in California, a prior drug felony cannot be the sole basis for denying a marijuana license. This mitigates the harms to low-income, black, and Latinx people who have borne decades of disproportionate arrests and convictions for marijuana offenses. WE NEED TO REDUCE RACIAL DISPARITIES AND REFORM POLICE PRACTICES. It is widely known that there are vast racial disparities in the enforcement of marijuana laws. Black and Latinx people are more likely to be arrested for marijuana offenses than white people, despite similar rates of use and sales across racial groups. 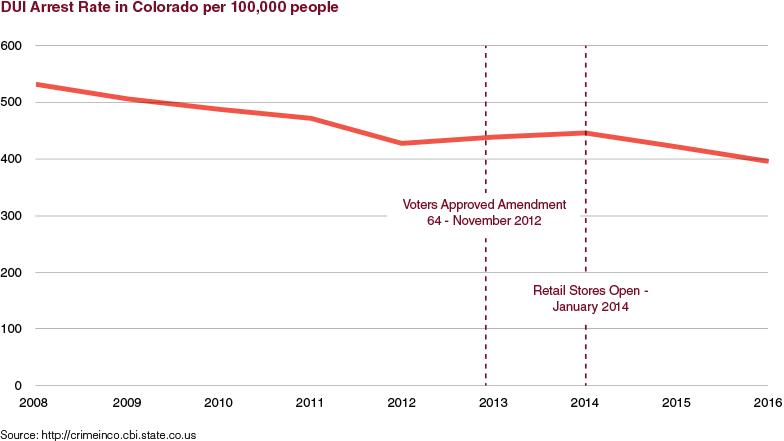 In Colorado, marijuana arrests for white people decreased by 51%, but only decreased by 33% for Latinx people and 25% for black people between 2012 and 2014. 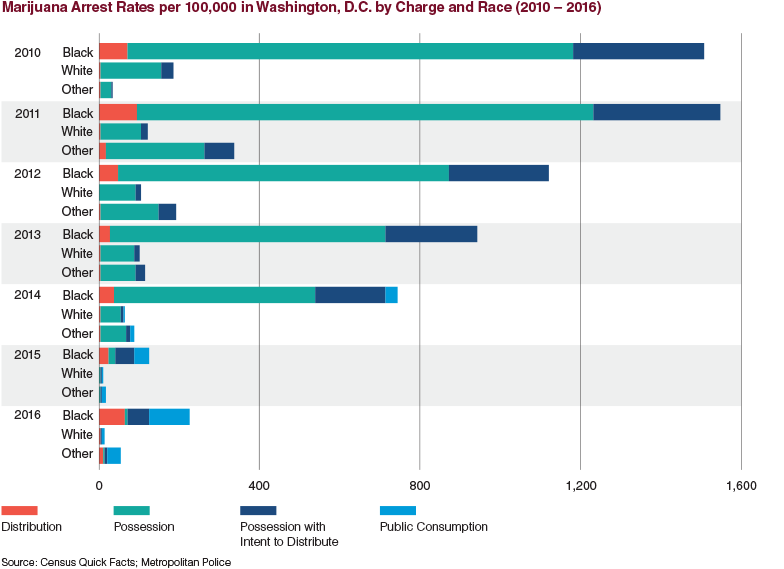 The post-legalization arrest rate for black people in Washington is double the arrest rate for other races and ethnicities. A black person in Washington, D.C. is 11 times more likely than a white person to be arrested for public consumption of marijuana. Adopt model policies that prohibit officers from engaging in racial profiling and educate them on the harms of discriminating based on race. Promote accountability and transparency by collecting search, citation and arrest data. These data should be compiled, made available to the public, and evaluated for racial disparities so that police policies can be developed to reduce racial disparities in enforcement practices. WE NEED TO ESTABLISH SAFE PLACES FOR PEOPLE TO CONSUME MARIJUANA. Consuming marijuana in public is illegal in all eight states and Washington, D.C. that have legalized marijuana for adults 21 and older. It is a misdemeanor in Nevada and Washington, D.C., and a civil penalty subject to fines and fees in all other states. This means that people who lack the means to pay the fines and fees, or those without homes or in federally-subsidized housing, risk being jailed for consuming a lawful substance. Public use violations are also disproportionately enforced against people of color, particularly black people. To address these concerns, several states have permitted social clubs or retail stores for onsite marijuana consumption. However, rollout of these businesses has been slow. It is imperative that these businesses are permitted so that all people have safe places to consume marijuana, free from criminal justice intervention. WE NEED TO PROMOTE MARIJUANA DECRIMINALIZATION AND PENALTY REDUCTIONS FOR YOUTH AND YOUNG ADULTS. In several states, marijuana legalization has had the unintended consequence of reducing historically high numbers of youth (under age 18) and young adults (18 to 20 years of age) stopped and arrested for marijuana offenses. However, these reductions are inconsistent from state-to-state. In some circumstances, youth now comprise a growing number of people charged with marijuana offenses. In Colorado, the number of youth under 18 cited for marijuana offenses increased by 5%. In 2016, the marijuana arrest rate for Oregon youth was nearly 7 times the adult rate. 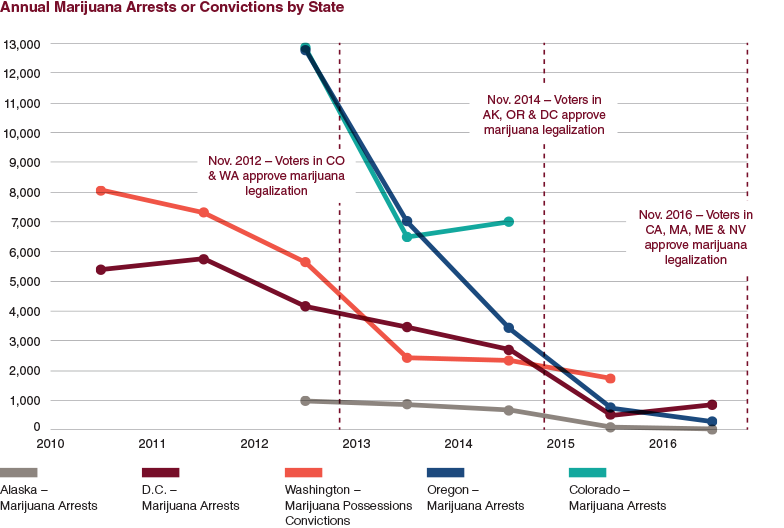 In 2015, 98% of all marijuana possession convictions in Washington were of youth. In California, youth under the age of 18 may only be charged with infractions for marijuana offenses. They are no longer threatened with incarceration or financial penalties. Instead, they are required to attend drug awareness education, counseling, or community service. All marijuana offenses will be automatically expunged from a youth’s record when they turn 18. The penalties for most marijuana-related activities were either decriminalized or reduced for young adults 18-to-20 years old.